It’s officially the summer holidays! As a mom I look forward to the summer as much as my girls do! I love spending time with my girls and I won’t miss the school run! This summer is different for two reasons 1. The girls are now big enough that when I go to the park I can bring a book with me while they play! 2. We are in America visiting my family and friends for 5 out of the 6 weeks! We will be out and about visiting and seeing things, but there will also be a lot of down time, which I am really looking forward too! synopsis: What if you had the chance to live your life again and again, until you finally got it right? During a snowstorm in England in 1910, a baby is born and dies before she can take her first breath. During a snowstorm in England in 1910, the same baby is born and lives to tell the tale. What if there were second chances? And third chances? In fact an infinite number of chances to live your life? Would you eventually be able to save the world from its own inevitable destiny? And would you even want to? 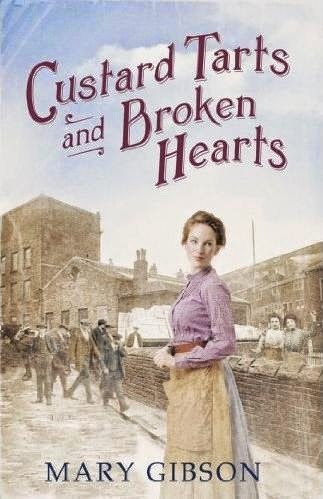 Life After Life follows Ursula Todd as she lives through the turbulent events of the last century again and again. 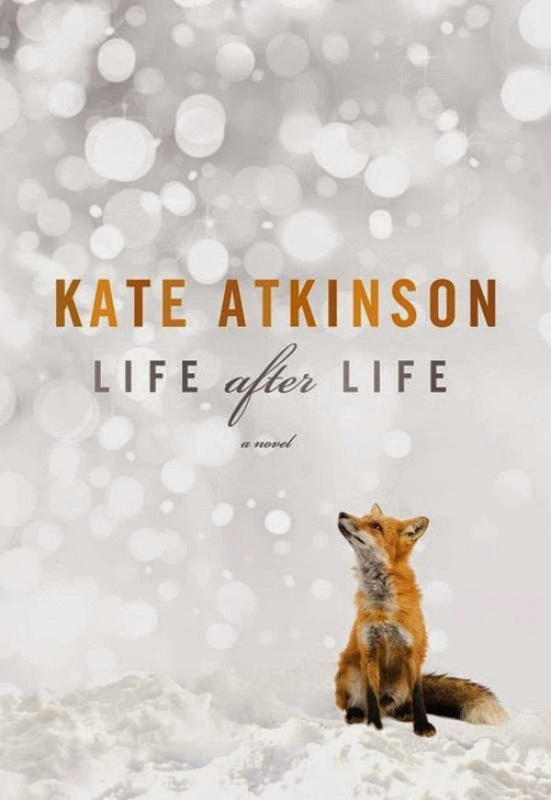 - I am a big fan of Kate Atkinson; if you want to read her you must definitely read Behind the Scenes at the Museum and Case History (plus the 3 books that follow them!) There are so many twists and she’s one of the few authors that I actually don’t guess the ending before the end! I am really looking forward to the twists in Life After Life!! synopsis: For seventy years, Josef Weber has been hiding in plain sight. He is a pillar of his local community. He is also a murderer. When Josef decides to confess, it is to Sage Singer, a young woman who trusts him as her friend. What she hears shatters everything she thought she knew and believed. As Sage uncovers the truth from the darkest horrors of war, she must follow a twisting trail between terror and mercy, betrayal and forgiveness, love - and revenge. 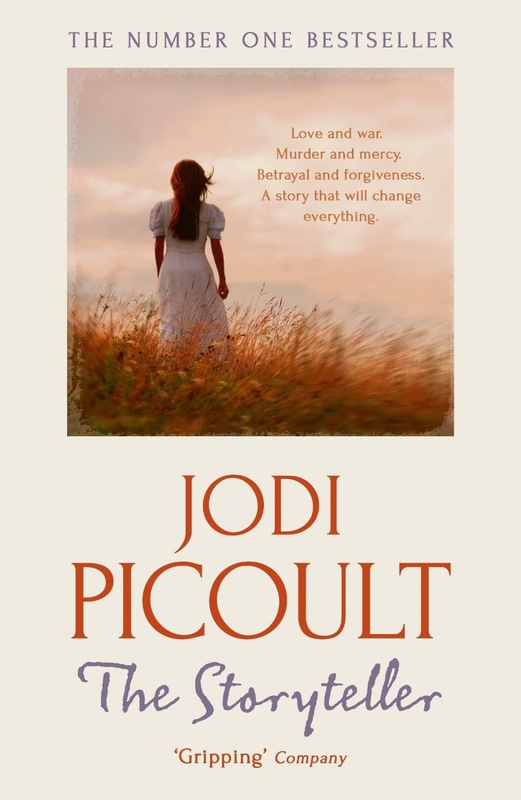 - Jodi Picoult has written a lot of books and I have read several of them. They all have a basic moral conundrum and/or a philosophical argument. I find it interesting how she handles all the different situations and this book isn’t any different. I am sure I will be thinking about it for weeks once I’ve finished reading it! synopsis: Everyone knows how to live the good life in Paris, Provence, or Tuscany. Now, Matthew Amster-Burton makes you fall in love with Tokyo. Experience this exciting and misunderstood city through the eyes of three Americans vacationing in a tiny Tokyo apartment. 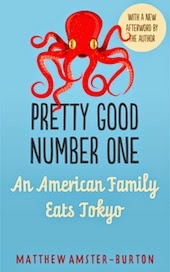 Follow 8-year-old Iris on a solo errand to the world's greatest supermarket, picnic on the bullet train, and eat a staggering array of great, inexpensive foods, from eel to udon. - I have had a copy of Matthew’s first book Hungry Monkey for years now and I hadn't realized that he wrote a second! When I did realize I added it to my Kindle App for my summer reading list! I have always wanted to visit in Japan and I look forward to reading all about Matthew & Iris’s foodie journey through Tokyo! synopsis: They call them custard tarts - the girls who work at the Pearce Duff custard and jelly factory. But now the custard tarts are up in arms, striking for better conditions. Among them is Nellie Clark, trying to hold her family together after the death of her mother. She has the most desperate struggle to make ends meet, often going hungry to feed her little brothers. - This was a sort of random addition to my reading list. The title caught my eye; food and love always make for a good story! 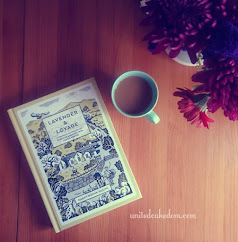 I also enjoy novels set in the past, so I can’t wait to get into this book! synopsis: The third book in the delightful series set in Carrington’s Department Store. Georgie Hart and Carrington’s Department Store have got the world at their feet. Since a reality TV series put them both on the map, life has been amazing! Carrington’s profits are in the pink, Georgie has carved herself a place in the nation’s heart and even better, her romance with Tom, the store’s boss, has finally blossomed after a shaky start. Now summertime has come to Mulberry-on-Sea and Georgie is in great demand. The town is holding a big summer festival and she and her mates from Carrington’s are planning on making sure that Mulberry puts on the show of its life! But Georgie is about to get the offer of a lifetime – one that is just too good to turn down and something that will test her loyalties to their limits… Will Georgie be able to pull off it off once again, or has her luck finally run out? - As it says above this is the third book set in Carrington’s Department Store and I have read and wrote about both books here on the blog (links in the notes). I have had a hard time holding off on reading this since I downloaded it! I just wanted to save it for the summer; I won’t be surprised if this is the first one I read. I just need to know what happens next! 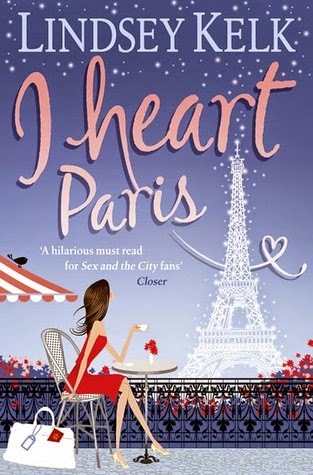 When Angela Clark’s boyfriend Alex suggests a trip to Paris at the same time as hip fashion mag Belle asks her to write a piece, she jumps at the chance. 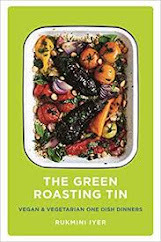 - For the last three years I have participated in World Book Night and this year I had an email from Amazon saying that to celebrate they were giving away a handful of titles free to download. Out of the handful of titles this is the one I decided on. I have never read anything by Lindsey Kelk, so I am always up for finding a new author I enjoy! synopsis: Chocolate and Zucchini. 101 Cookbooks. The Julie/Julia Project. In the early days of food blogs, these were the pioneers whose warmth and recipes turned their creators’ kitchens into beloved web destinations. Luisa Weiss was working in New York when she decided to cook her way through her massive recipe collection. The Wednesday Chef, the cooking blog she launched to document her adventures, charmed readers around the world. But Luisa never stopped longing to return to her childhood home in Berlin. 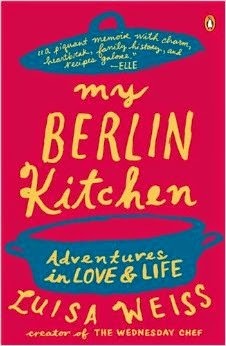 A food memoir with recipes, My Berlin Kitchen deliciously chronicles how she finally took the plunge and went across the ocean in search of happiness—only to find love waiting where she least expected it. 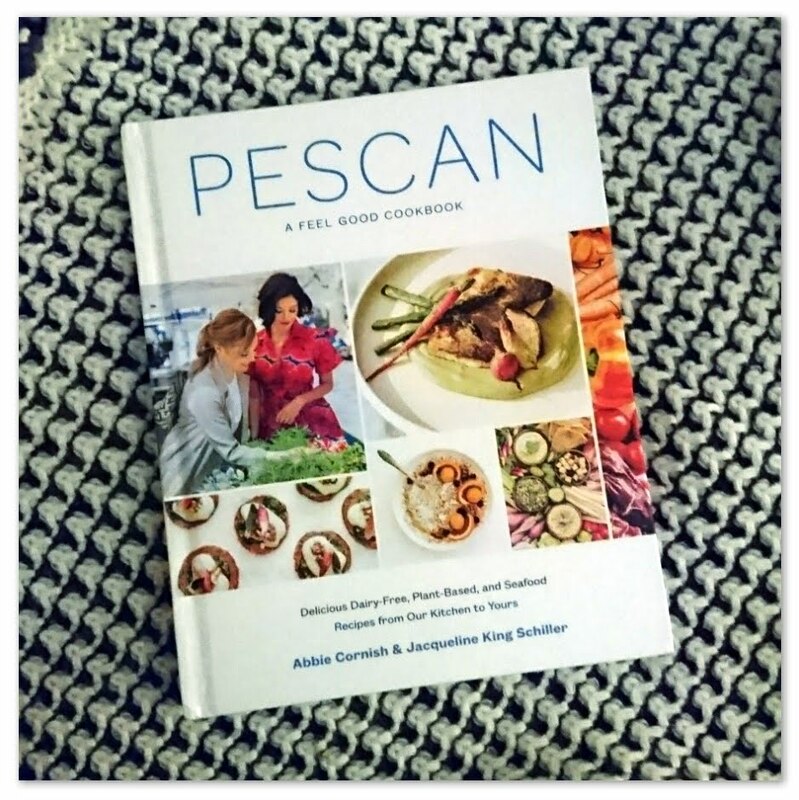 - I met Lusia at Food Blogger Connect back in June and it’s where I picked up my copy of her book and she signed it for me! It’s the only paperback I have packed. I am looking forward to read of her adventures of moving around the world. I also hope to try out some of the recipes at the end of the chapters! That concludes my summer reading list! What are you reading this summer? Are there any books I should have added to this list? Please leave a comment below! notes: I purchased all of these books; for more information please see my contact/policy page. All of the synopses were taken from the back covers or Amazon, pictures of the covers were also taken from Amazon. Review of Hungry Monkey can be found here. 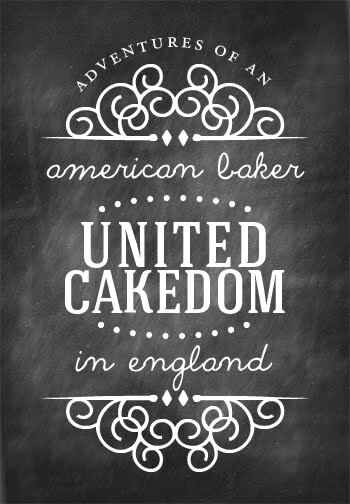 Recipes inspired by Alexandra Brown’s Carrington’s series can be found here and here. World Book Night posts can be found here, here, and here. 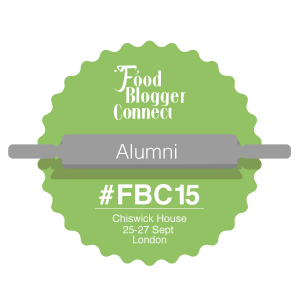 Food Blogger Connect post can be found here.